These two are a special couple and I’ve been SO excited to share their stunning engagement session. Sam and Dan have known each other for a while. Dan was Samantha’s brother’s best friend, but admittedly she kept him in the “friend zone” all those years. Eventually after high school they started a relationship and the rest is history. 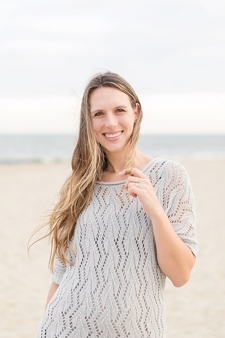 Their proposal story is adorable…Dan ended up proposing on Halloween in their backyard around the bonfire. He told Samantha how lucky he was to have her in his life. I loved hearing Sam tell me the story! 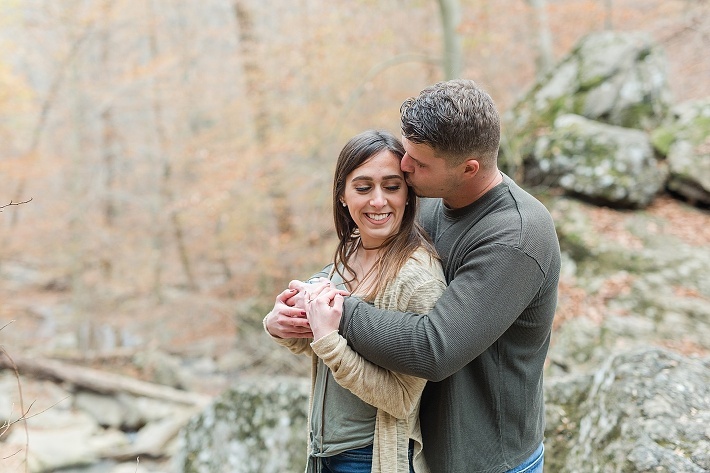 We decided to go to Patapsco Valley Sate Park (Avalon area) for their engagement session. 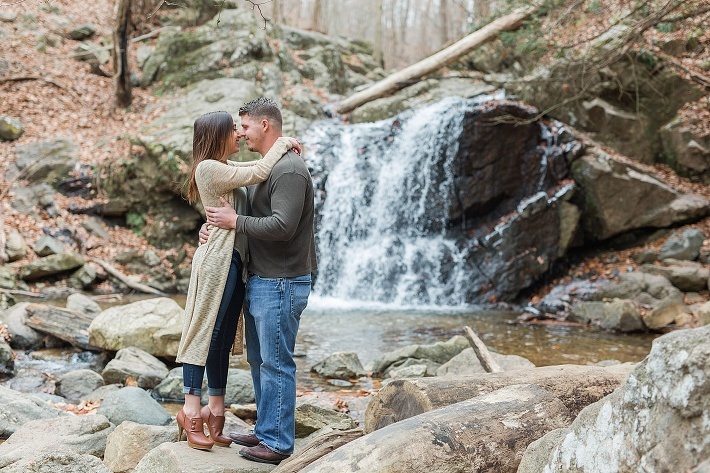 The waterfall was just a perfect backdrop to this adorable couple. It was the day after Thanksgiving and it was COLD, but these two were troopers. 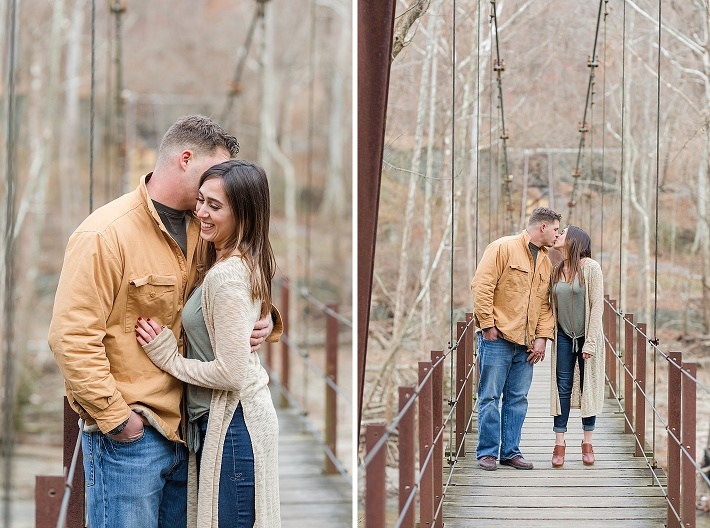 I hope its a little warmer for their wedding at Bohemian Overlook in September! P.S. You may recognize Sam and Dan from Sam’s brother, Joe’s wedding…check it out here!